The Saudi list of offences include the killing of civilians in the US-supported conflict in Yemen, the murder of journalist Jamal Khashoggi, the alleged torture of an American citizen and the detention of women’s rights activists. 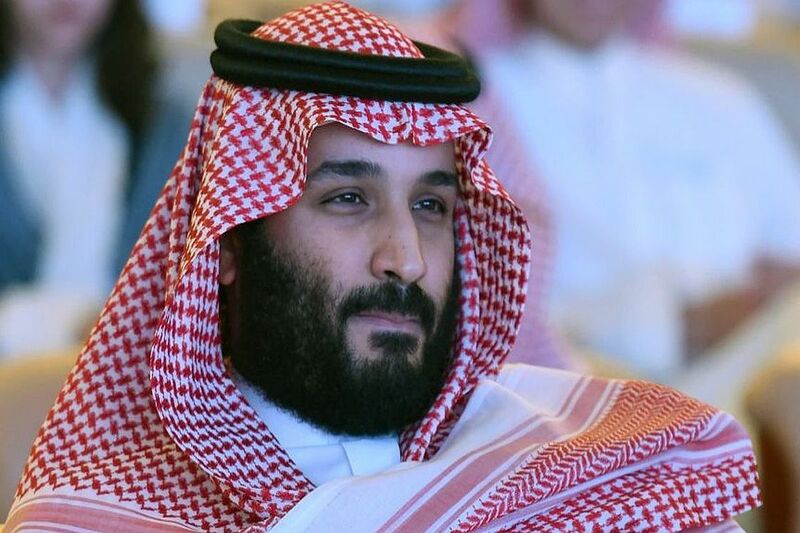 US Senator Marco Rubio has accused Saudi Arabia’s Crown Prince Mohammed bin Salman of going “full gangster” and urged President Donald Trump’s nominee for Ambassador to Riyadh to hold the country accountable for human rights abuses. “He’s gone full gangster,” Politico news quoted Rubio as saying on Wednesday. The Florida Senator added that the Saudi royal was “reckless, ruthless” and “increasingly willing to test the limits of what he can get away with”. Rubio’s remark came during retired General John Abizaid’s nomination hearing on Wednesday to be the Trump administration’s first ambassador to Saudi Arabia. The Saudi list of offences, Rubio and other lawmakers noted during the hearing, include the killing of civilians in the US-supported conflict in Yemen, the murder of Washington Post columnist Jamal Khashoggi, the alleged torture of an American citizen and the detention of women’s rights activists. The ambassadorial nominee, however, stressed that the US relationship with the Saudis was bigger than the Crown Prince and that the best way to change conditions in the Arab kingdom was through engagement. “It is in our interest to make sure that the relationship is sound,” Abizaid said. Since taking office, Trump hasn’t had an ambassador in Riyadh. He announced he would nominate Abizaid in November after the Khashoggi killing drew outrage in Washington.